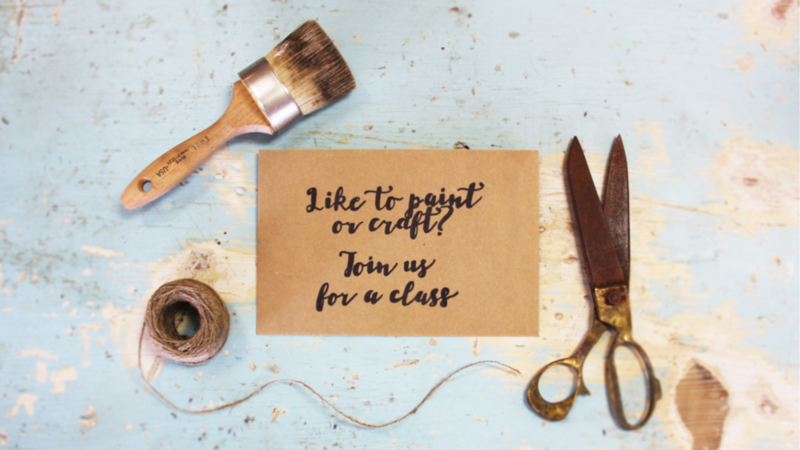 Join us for an upcoming class! We want to try your style - tell us your class suggestions below! Tell us your class suggestions, preferences, and any other ideas!